I got this email today. 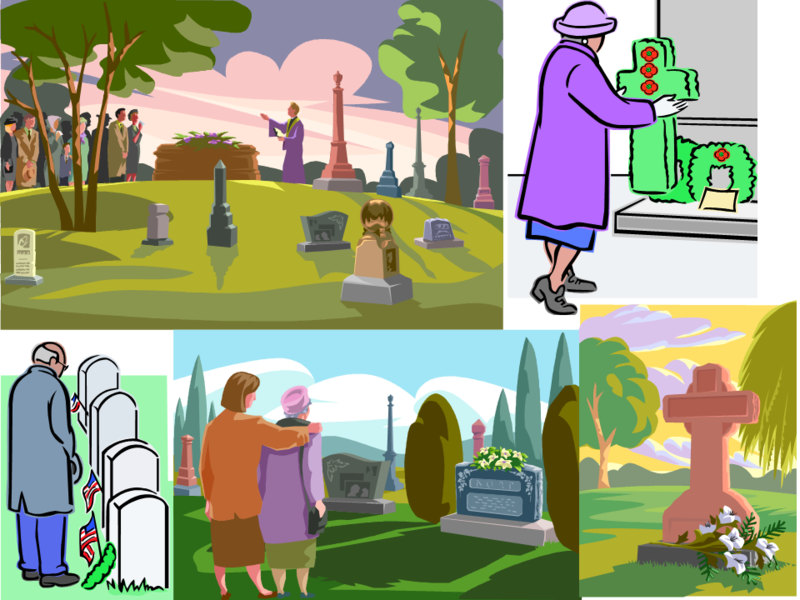 It’s about a play cemetery. In a sordid way, it is kind of funny. Perhaps that’s why someone got the urge to subtly misrepresent Veterans For Peace‘s anti-war publicity stunt as a demonstration of support for the troops. The email also contains straightforward untruths. So the fact checkers are all over it. Here are some examples. 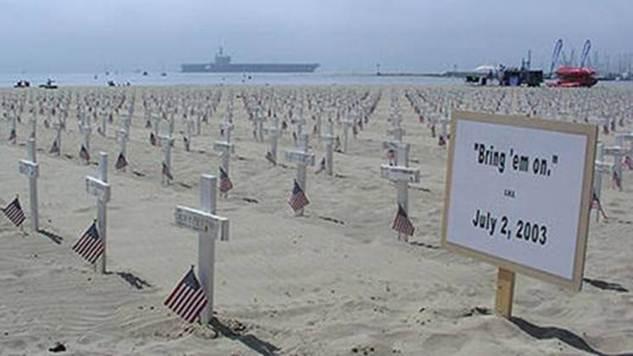 Crosses on the Beach at Santa Barbara – ACLU Suit Against Military Crosses And Prayer in the Military? ACLU Sues to Prohibit Military Prayer, Crosses in Federal Cemeteries? Is the ACLU suing to have cross-shaped headstones removed from military cemeteries? Have seen this several times but am forwarding to keep this moving. The first picture and the last picture are taken at the beach in Santa Barbara right next to the pier. 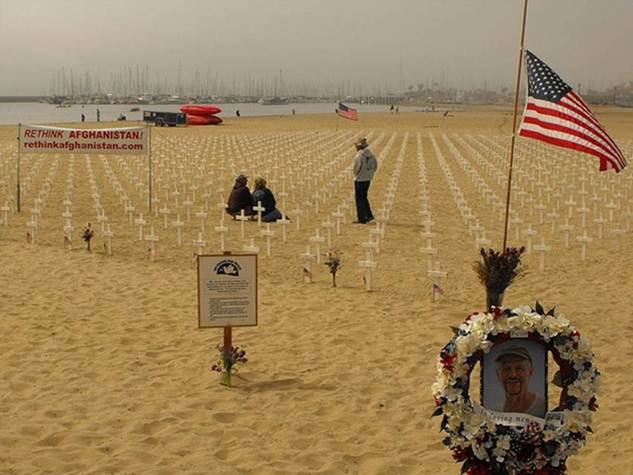 There is a veterans group that started putting a cross and candle for every death in Iraq and Afghanistan . The amazing thing is that they only do it on the weekends. They put up this graveyard and take it down every weekend. Guys sleep in the sand next to it and keep watch over it at night so nobody messes with it. Every cross has the name, rank, DOB and DOD on it. Very moving, very powerful!!! So many young volunteers. So many 30 to 40 year olds as well. 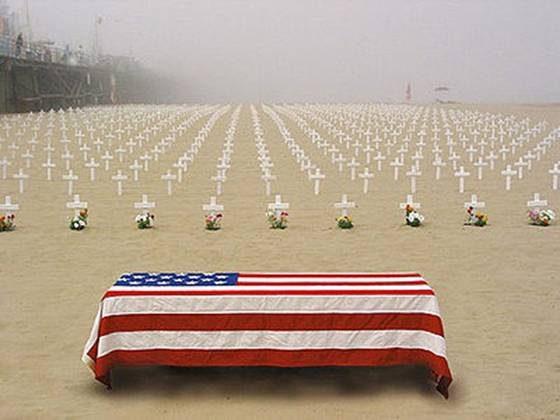 Did you know that the ACLU has filed a lawsuit to have all military cross-shaped headstones removed? and another suit to end prayer from the military completely. They’re making great progress. The Navy Chaplains can no longer mention Jesus’ name in prayer thanks to the ACLU. I’m not breaking this one. Wikipedia, of course, has a write-up on Arlington West, a presumptuous title for a phony cemetery. Here is a local news article, Crossroad for the Crosses: Arlington West Faces Changes as Focus Shifts to Afghanistan. I suppose Veterans For Peace is well-intentioned, but I find it strange that people would spend so much time and labor in a totally unproductive activity. Why not repeatedly dig a hole and fill it up again? What’s the difference? What is the point putting up and taking down a phony graveyard just to “show” the human cost of a war? Why do they refuse to consider the human cost of a phony peace? Do they fear war because it is so much easier to visualize a graveyard? 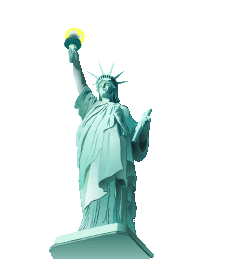 Are they unafraid of tyranny because they simply cannot comprehend what it means? What lucky souls they must be?